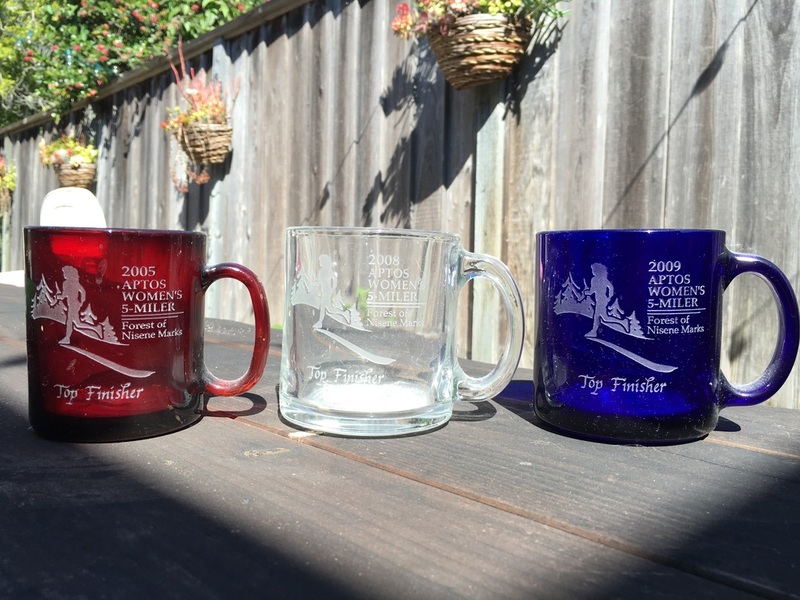 Aptos Kids 0.5 Miler will be added this year! The Mugs Are Coming Back This Year!!! The latest information on our upcoming event!